After Proove announced that Centertainment would be the venue for the new restaurant, the Sheffield-based eatery has now revealed that the doors will be open to the public on Wednesday 22 August. The vacant Centertainment unit has undergone a £150K investment to create a 170 seater restaurant complete with two handcrafted, authentic pizza ovens made bespoke by Stefano Ferrara and shipped directly from Naples. There will also be a stand-alone bar area seating 30 people plus al fresco bar area at the front of the restaurant will seat a further 16 people. 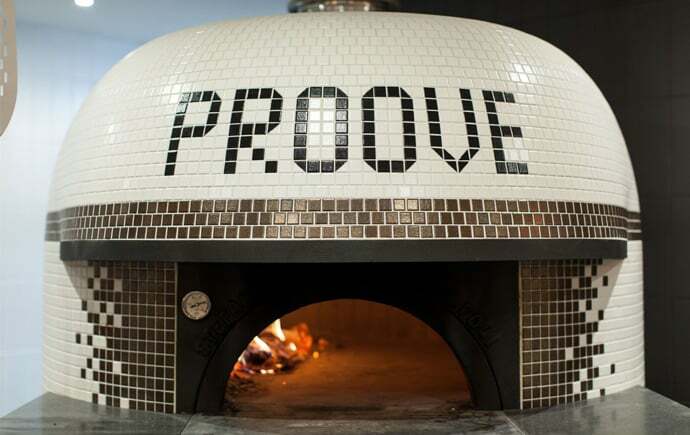 Proove, which is taking over the site vacated by Prezzo in April, opened its first Sheffield venue in Broomhill in 2015 and has gone on to open restaurants in Manchester and Deliveroo stations in Leeds. Proove will be opening on 22 August 2018. Head over to proove.co.uk for more information.